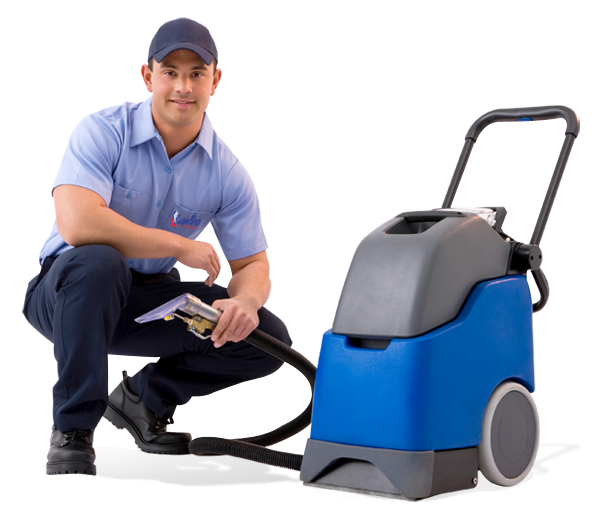 Carpet Cleaning Cupertino, CA offers a full spot and stain removal service. Using the latest techniques and solutions, we have an excellent success rate. Because we, at Carpet Cleaning Cupertino, CA, constantly update our carpet stain removal methods and carpet cleaning equipment, we guarantee that your fine fabrics will be cared for with the best carpet stain removal methods available. Call Carpet Cleaning Cupertino, CA at 408-658-0390 for your Free Estimate and Demonstration! We’re here for you!